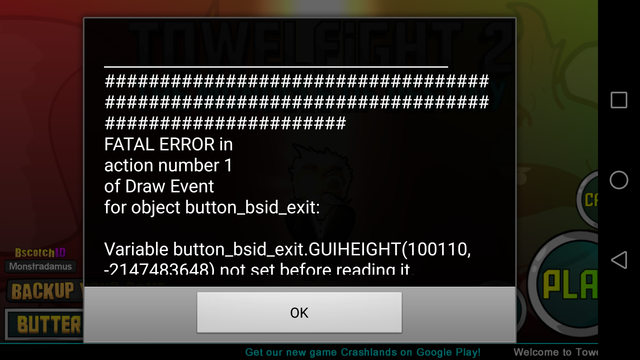 Hi guys, if logging in to bsid from tf2 i get a fatal error and the game crashes. Only since the last update a few days ago. Could you fix it please?